Providing a modern service whilst retaining traditional values. Seafield Crematorium was established by the directors of the Leith Cemetery and Crematorium Company in 1938, with the aim of further enhancing the services they offered to the residents of Leith, Edinburgh and the Lothians. The first cremation was conducted on the 3rd May 1939. 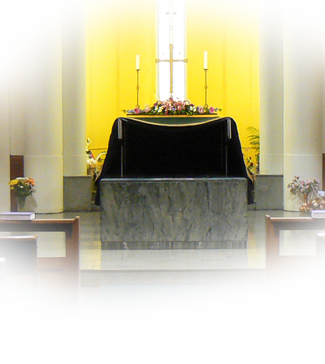 Throughout the decades, changes in society in general and in particular attitudes toward bereavement, have been considerable and Seafield Crematorium has always endeavoured to sensitively changed with the times. The Book of Remembrance can be accessed online at the link below.